Many Delray Beach homeowners suffer through some fire to their residence. Most incidents are usually limited to one room like a kitchen. In extreme cases though, with a fast-moving fire, the entire home can be affected; requiring extensive work to make it safe and livable again. 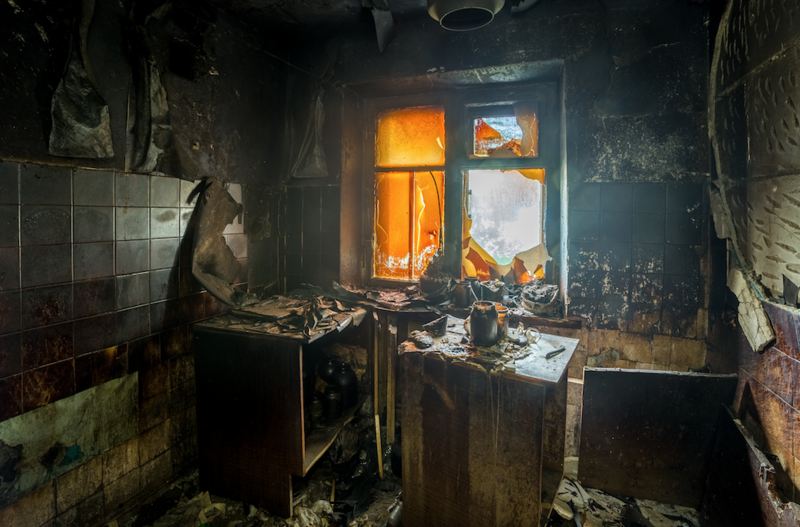 For thorough removal, repair, and restoration of fire damage to your Delray Beach home, it is best to go with a company that does it all. Express Emergency Services responds to that first phone call to inspect your home after the fire, remove material too damaged to save, repair the structure where needed, and restore your home to a clean, pre-fire condition. After a fast-moving fire, our specialists quickly remove damaged property. It not only clears the home for repair and restoration, but it also helps to reduce odors from the burned material. If the odors are exceptionally strong, they may use a counteragent that spreads a more pleasing odor which covers the malodor from burning wood, paper, upholstery, and more. After removing the material, one of our inspectors carefully examines the support structure behind the drywall and paneling. If there is any found, our specialists can repair minor damage by sanding down the surface to remove burned material which traps odors and can allow further rot and other damage to compromise the structural integrity. If there is damage that requires replacement, our personnel can perform that task as well with wall framing and other support beams. 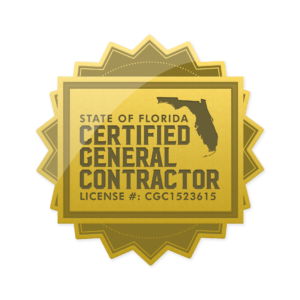 If the damage is severe enough, so the overhead structure and roof need replacing, we recommend bringing in a licensed contractor for that work. 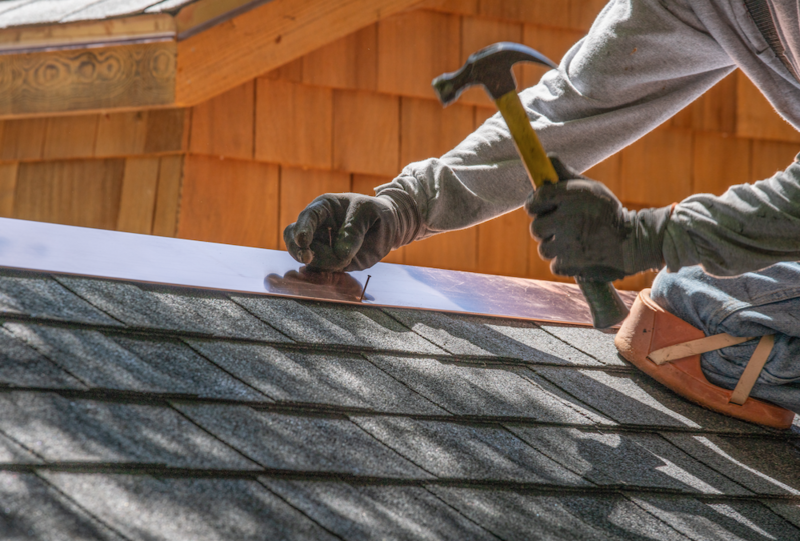 Our team can quickly lay a new roof on top of most homes in less than a week. Once the structure is safe again, our teams then make it a home once again. After a thorough cleaning, Express specialists can lay new carpet and flooring, paint, and wallpaper the residence, so it appears just as it did before the fire. If you need us or have questions about Express Emergency Services, call us today at 561-513-5977. We are here to put your home and you back on track. Click here for more information about Delray Beach. This entry was posted in Damage Restoration. Bookmark the permalink.